Adding a New Backsplash materials with one of stylish backsplash ideas to your kitchen is a remarkably easy way to transform it. Kitchen backsplashes no longer simply protect walls from spills and splatters, a wide array of eye-catching materials make the backsplash the focal point of today's kitchens. 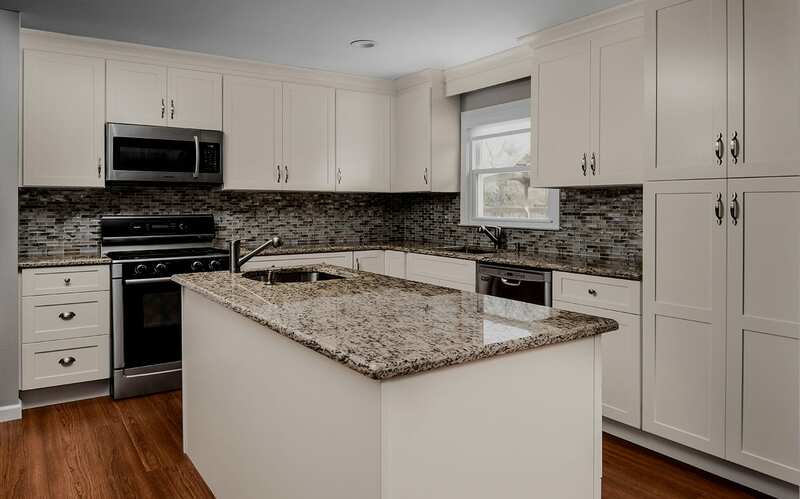 Therefore, whenever you have a countertop from Discover Granite & Marble adding a new backsplash materials to your kitchen is a remarkably easy way to transform it with one of stylish backsplash ideas. Whether your kitchen is rustic and cozy or modern and sleek, Discover Granite has great backsplash ideas in granite, marble, tile, ceramic and more. You're sure to find a kitchen backsplash design that fits your style and budget. 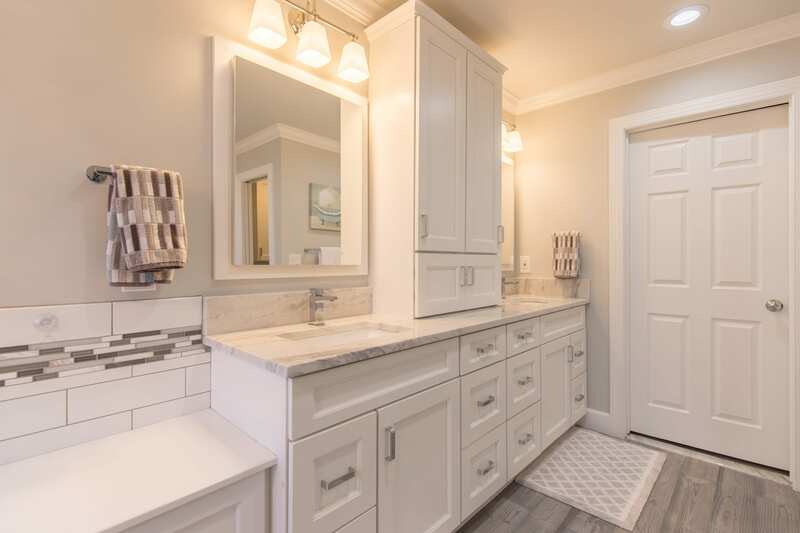 Discover Granite & Marble offers standard 4" granite backsplash or upgrade to full height granite backsplash for Granite, Marble, Cambria and Quartz. 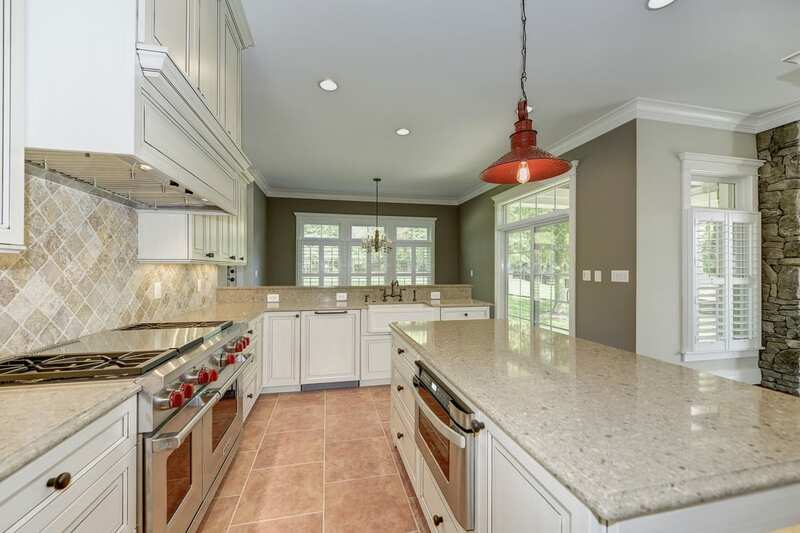 Nothing makes an impression like a full-height granite splash. A full-height granite splash gives your project unique personality and depth while creating an impenetrable barrier. And it is by far the easiest to clean providing you with a beautiful, low maintenance, striking visual appeal that fits your unique environment. 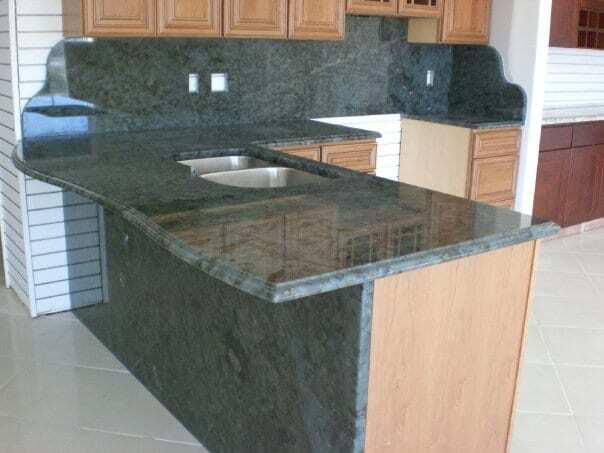 A 4-inch granite splash is the perfect addition for every countertop. This 4-inch piece adds a finished quality and protects walls from spills and splashes. For your convenience, we provide this as an option on most estimates. Visit our showroom today to choose your dream kitchen countertop materials with stylish backsplash ideas from wide variety of our selection and colors.